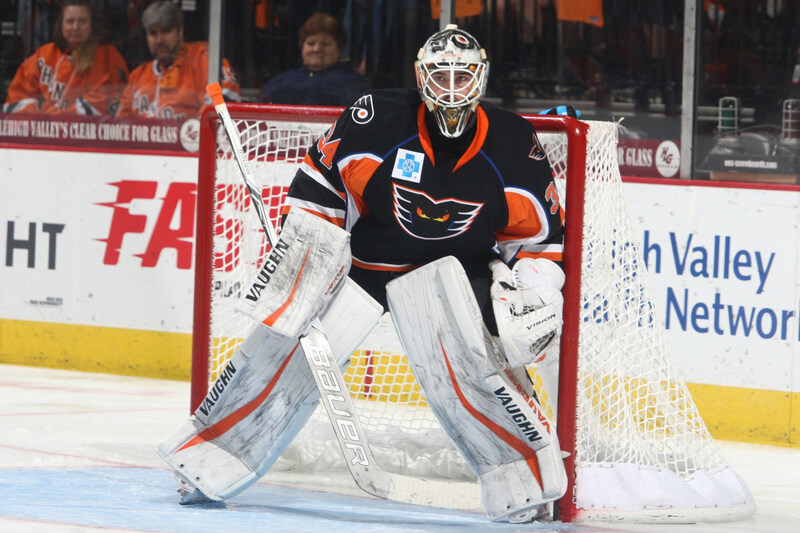 The Philadelphia Flyers, parent club of the Lehigh Valley Phantoms, announced today that they have agreed to a two-year contract with goaltender Alex Lyon. 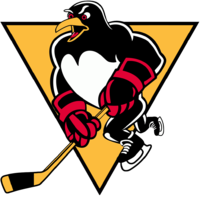 Lyon, a six-foot-one-inch netminder out of Baudette, Minnesota, recently completed his second professional season. 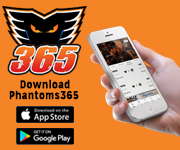 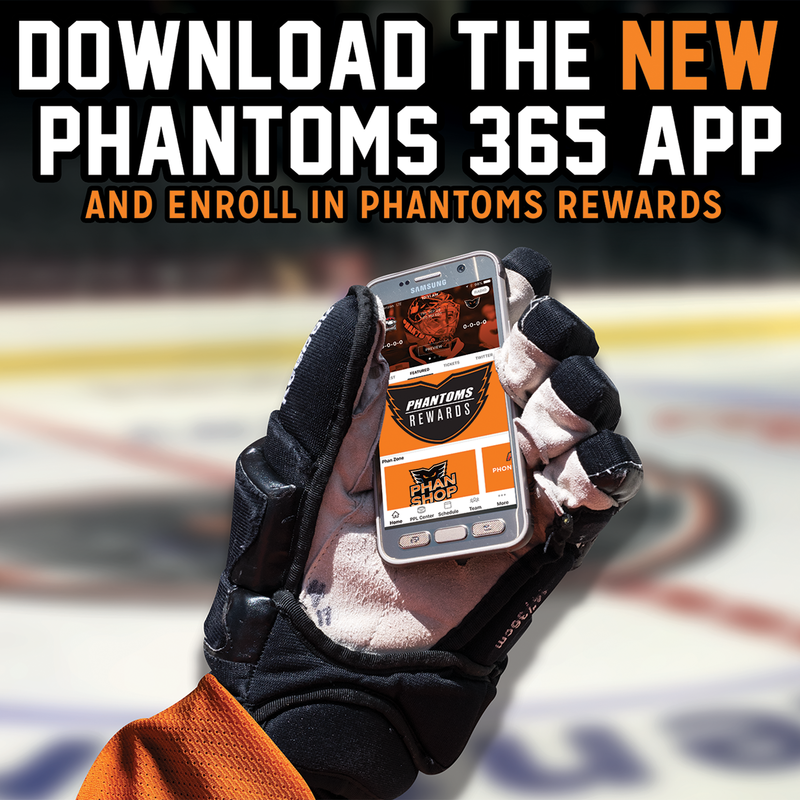 Over the course of those two seasons, Lyon has played in 74 games for the Phantoms and has an overall record of 43-22-4 with a 2.74 goals-against average and a 0.912 save percentage at the AHL level. 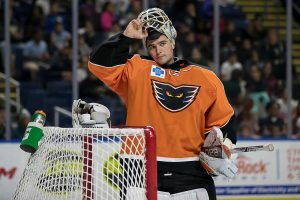 During the 2017-18 season, the Yale product appeared in 11 games for the Flyers and made a total of seven starts in which he posted a 4-2-1 mark to go along with a 2.75 goals-against average and .905 save percentage. 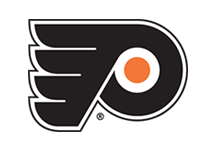 Lyon earned his first NHL win on February 18, 2018, against the Rangers at Madison Square Garden. 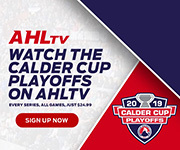 Lyon most recently posted a 6-5 record with a 1.99 GAA and a 0.944 save percentage during the 2018 Calder Cup Playoffs where he backstopped the team to the Eastern Conference Finals. 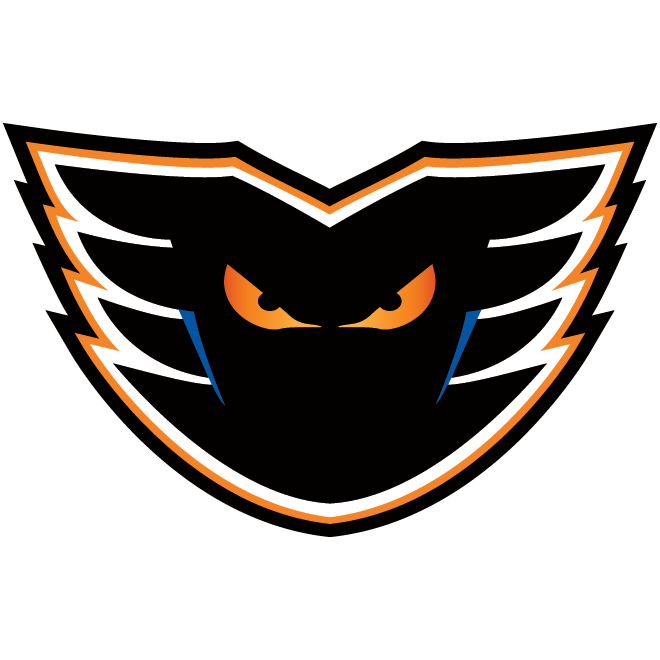 That run featured a 94-save performance in the now longest game in AHL history where Lehigh Valley triumphed over the Charlotte Checkers in five overtime periods.